We represent clients in matters that cross an array of areas of law. Our experience grows with the needs of our clients, and we are constantly adapting to new challenges and expanding the depth and breadth of our practice. 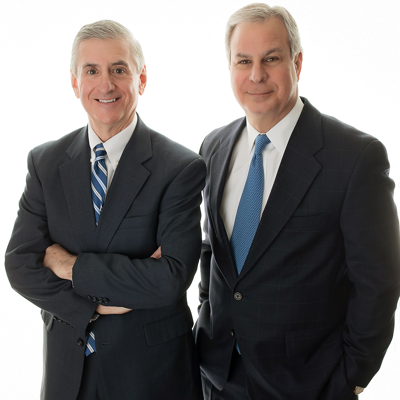 Joseph W. Flynn & Charles T. Alfano Jr.